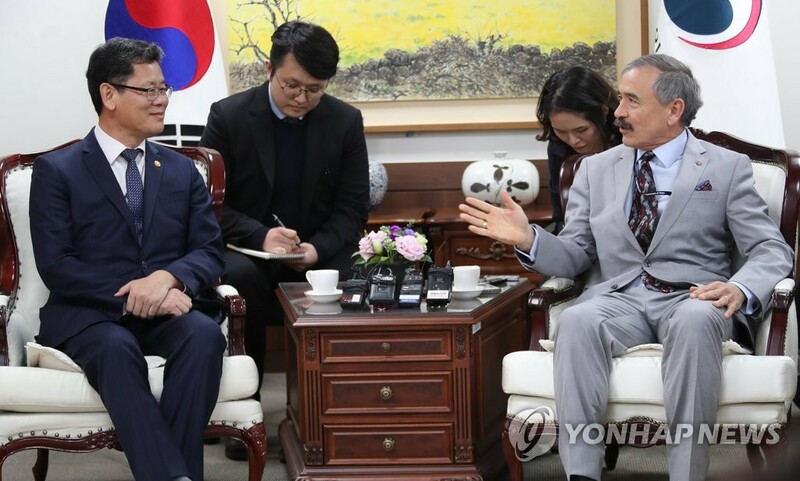 SEOUL, April 16 (Yonhap) -- Unification Minister Kim Yeon-chul pledged continued close cooperation with the United States in resolving North Korea's nuclear issue on Tuesday, as he held his first meeting since taking office with U.S. Ambassador to Seoul Harry Harris. "Through the South Korea-U.S. summit, they reaffirmed their firm alliance," he said, referring to a summit last week in Washington between President Moon Jae-in and U.S. President Donald Trump. 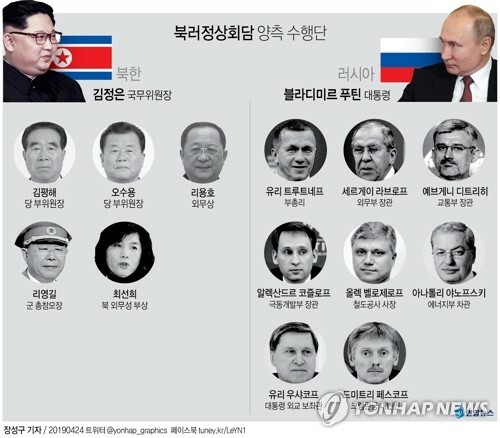 "In the process of resolving the North's nuclear problem as well, I think we need close cooperation between South Korea and the U.S."
Congratulating Kim on his inauguration, the U.S. ambassador also hoped for close cooperation with the South in resolving the North's nuclear issue. "I look forward to working with you in this new job that you have, as the embassy and you have worked together in the past," he added. Their meeting came as South Korea is preparing to hold a fourth inter-Korean summit between President Moon and North Korean leader Kim Jong-un in a bid to move forward stalled denuclearization talks between Pyongyang and Washington. 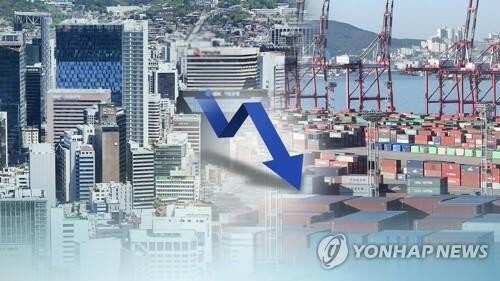 Seoul wants to bolster cross-border exchanges in a way that will incentivize the North to return to the negotiating table. But Washington wants it not to undermine the global sanctions regime until the North's complete denuclearization. 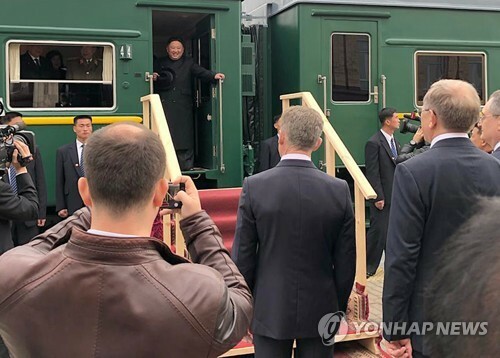 An expert on North Korea and former head of a Seoul-based think tank, the unification minister is known for his strong support for more active inter-Korean economic cooperation and criticism of sanctions imposed on North Korea. 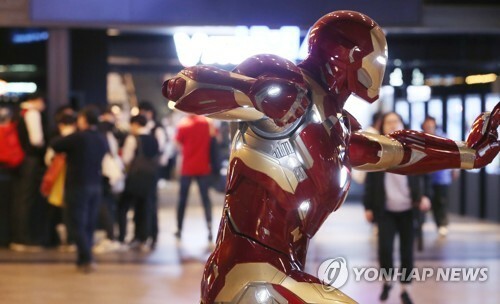 He has said that such sanctions have not been effective in forcing North Korea to give up its nuclear weapons program. 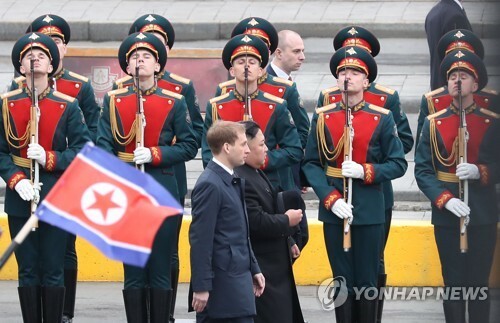 In his inauguration speech last week, the minister said that he will try to use inter-Korean economic cooperation as a catalyst to move the hard-won peace process with the communist neighbor forward. The minister is also scheduled to meet Chinese Ambassador Qiu Guohong and Japanese Ambassador Yasumasa Nagamine on Wednesday to discuss various issues related to the Korean Peninsula, according to his office.